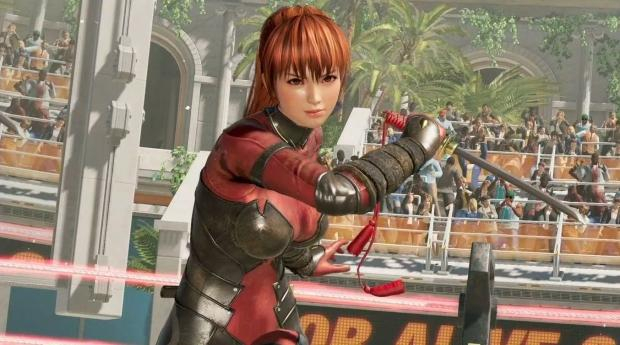 Koei Tecmo America and the developers at Team NINJA have announced that the release of Dead or Alive 6 is delayed by two weeks to allow more time "to further enhance and balance the hotly anticipated fighting game". Dead or Alive 6 was originally scheduled for release on February 15. The new release date is now March 1, 2019. Dead or Alive 6 will be released for PlayStation 4, XBox One, and PC via Steam.